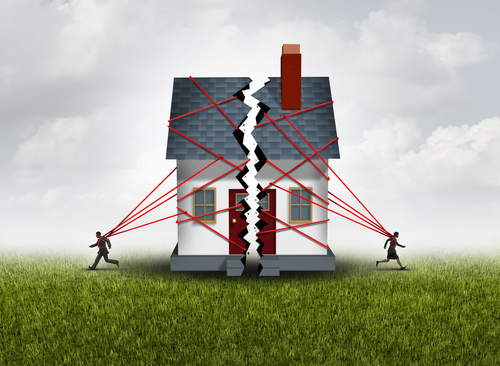 Every year around 8,200 couples divorce, and many more end de facto relationships. Eleisha McNeill looks at what happens to your KiwiSaver balance when your relationship ends. Divorce is a life-changer, and it can be a financial life-changer too. Division of assets can get messy, and research shows many people don’t know exactly which assets are considered relationship property. Westpac NZ surveyed 1,000 KiwiSaver members last year and discovered one in four weren’t aware their retirement savings are up for grabs in a relationship separation battle. Simon Power, general manager of consumer banking and wealth for Westpac NZ, says the finding was a bit of a surprise. 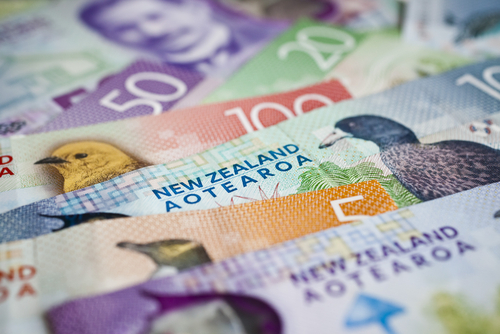 “I think maybe because KiwiSaver is held in a single member’s name, and in most circumstances the funds can’t be accessed until retirement age, people tend to think of it as individual property rather than relationship property,” he says. Lawyer Jeremy Sutton agrees there’s a general lack of awareness around this, and says it’s a big problem because it’s often the second or third-largest asset in a couple’s portfolio. “For a lot of people, the family home’s their biggest asset, and superannuation savings come after that,” he says. Each year around 20,000 marriages or civil unions are registered, and around 8,200 couples divorce, according to Statistics NZ. That’s a lot of retirement money at risk – and those numbers don’t include people in de facto relationships. Cash settlement versus balance split? When couples separate after being together more than three years, a court can order KiwiSaver balances to be split between the parties. KiwiSaver providers are bound by what the court directs. Power says the court also decides the way any funds are split up and the form that any redistribution of wealth should take, whether it’s cash or the transfer of KiwiSaver balances from one member to another. Only money earned during the relationship (whether the contributions were made by you, your employer, or the government) is divided equally, says Sutton. 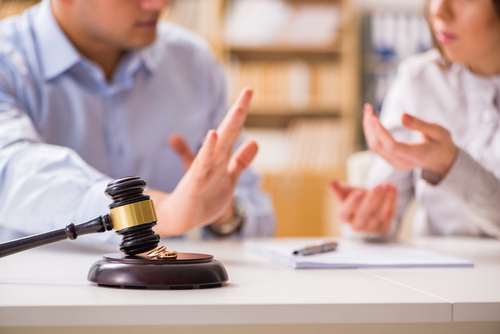 In the case of many second marriages, contributions were earned before the relationship started, and that portion of it is considered separate property. Don’t forget any overseas superannuation either – that’s another asset to be divided if you contributed to those balances while in the relationship. But, if you’re now starting to feel uneasy, there’s plenty of ways to protect yourself – and your money. When starting a new relationship, consider a prenuptial agreement that ringfences, or protects, certain assets, such as your superannuation savings. You can also do a contracting-out agreement. It can be done at any point in a relationship, but is particularly useful if you’ve had a couple of trial separations and are thinking of giving things another go. These agreements are like a prenuptial agreement, in that they specify how relationship property would be divided in the event of a divorce. Try to solve your problems out of court. It’ll cost you both less in the end. If you’re not already, get financially literate. Often one partner in a relationship takes charge of a couple’s finances, and that can be problematic in the event of a separation. Take notice of your financial situation and that of your partner, and learn where all the money is. De facto relationship: When two people have been living together as a couple for more than three years, or a couple have a child together. Prenuptial agreement: An agreement made by a couple concerning the ownership of their assets if the relationship fails.